for all types of industry. Corilla Plastics is a UK based rotational moulding company with a long heritage of manufacturing quality custom made plastics products. 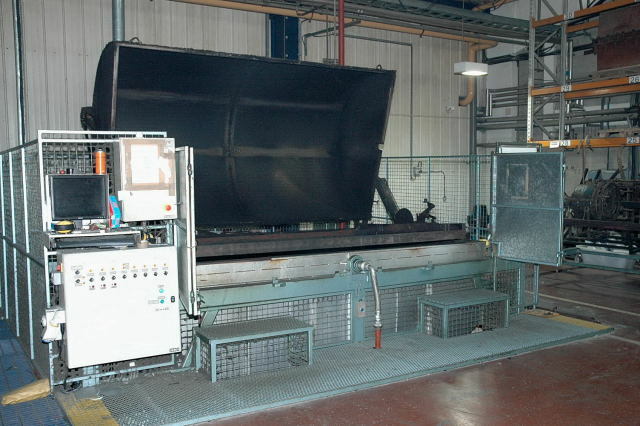 We’ve been producing rotationally moulded plastic products for more than forty years. During that time, we’ve produced products for some very well known companies, including Fiat, Caterpillar and Land Rover. So when it comes to manufacturing rotationally moulded products, we know what we’re talking about. But there’s much more to manufacturing than just the manufacturing. And that’s why at Corilla Plastics we don’t just make things, we make things happen. Behind every product and every machine is a team of experienced and committed people that support our customers at every stage of their product’s development. So between sketching out the initial concept to it coming out of the mould, you can expect to work with the most skilled designers and engineers in the business. We believe this way of working makes doing business a more rewarding and enjoyable experience, for us and our customers. So if you’re looking for a rotational moulding company with bags of experience, an eye for quality and a desire to provide our customers with fantastic service, then contact us now and we’ll be happy to help. Alternatively download our brochure here.